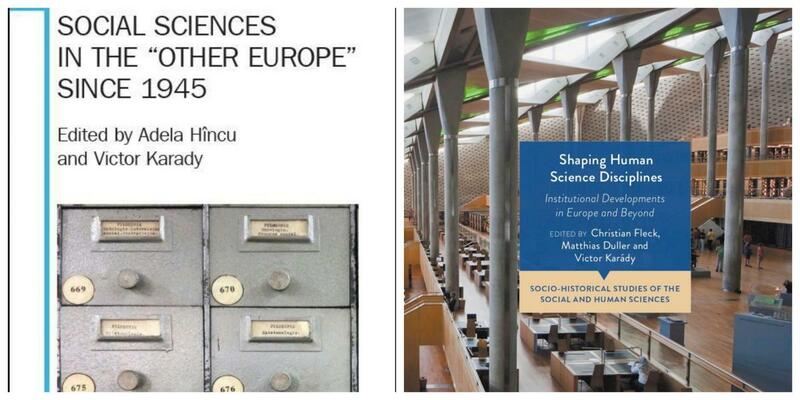 This book presents an analysis of the institutional development of selected social science and humanities (SSH) disciplines in Argentina, France, Germany, Hungary, Italy, the Netherlands, Sweden and the United Kingdom. Where most narratives of a scholarly past are presented as a succession of ‘ideas,’ research results and theories, this collection highlights the structural shifts in the systems of higher education, as well as institutions of research and innovation (beyond the universities) within which these disciplines have developed. This institutional perspective will facilitate systematic comparisons between developments in various disciplines and countries. Across eight country studies the book reveals remarkably different dynamics of disciplinary growth between countries, as well as important interdisciplinary differences within countries. In addition, instances of institutional contractions and downturns and veritable breaks of continuity under authoritarian political regimes can be observed, which are almost totally absent from narratives of individual disciplinary histories. This important work will provide a valuable resource to scholars of disciplinary history, the history of ideas, the sociology of education and of scientific knowledge. and invited discussant Prof. Dr. Miklós Hadas (Corvinus University). Social sciences after the Second World War have been targeted by science studies proper, intellectual and institutional histories, as well as research on cultural policies. This volume brings in the perspective of the "other Europe“, focusing on the disciplines of economics, education science, geography, law, philosophy, political science, semiotics, and sociology. The nineteen chapters cover a wealth of topics, from epistemological continuities and ruptures, the issue of scholarly autonomy and heteronomy in authoritarian regimes, or the role of the West in the legitimization of critical social sciences, to trans-national influences and transfers.